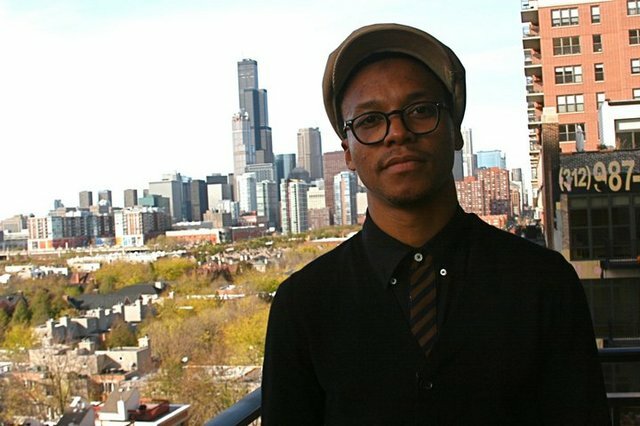 Lupe Fiasco, the man who singlehandedly made my hour-long dates with my iPod on the train rides home from high school so memorable, is the type of talent that only comes around once every couple of decades. His gift as a “purveyor of talk, seller of words, merchant of speak” – a hustler in the most literal sense of the word – is undeniable. Lupe is truly one of a kind. His recent dilemma, however, is not. Every hip-hop artist worth listening to faces, at some point in their career, the decision that can ultimately define who they are as a musician. Because of the way the music industry has evolved over the past few decades, there is now an undeniable tradeoff between achieving critical acclaim and staying true to one’s self. The rappers who have been able to rake in mass fortune while simultaneously retaining their core fan base can be counted on one hand. Jay-Z did it. Kanye has done it to some extent. Although Wayne, like Kanye, has strayed from his original sound, most fans who were with him back in the Dedication days can’t help at least giving his new tracks a listen. 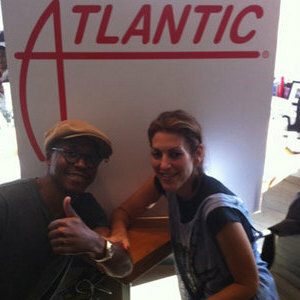 All of that being said, Lupe messed up big time by signing with Atlantic, and he knows it. He was given free reign with the production of his first album on the new label, The Cool, but after listening to Lasers a few times through, it is evident the Lupe has become little more than a brand name used to maximize Atlantic’s profits. Lupe didn’t take up rapping as a kid with hopes of getting rich from it. It started as a simple idea – an innocent motivation to paint a vivid picture of his surroundings. 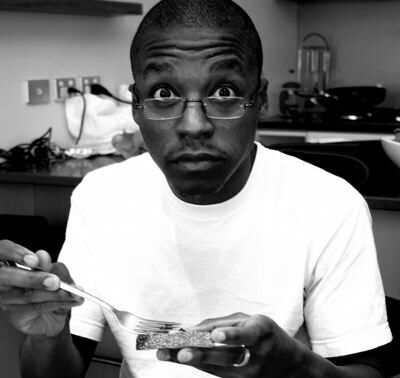 The main ingredient in Lupe’s recipe for dopeness was an intrinsic passion that can’t be taught. “And He Gets the Girl,” one of my favorite Lupe tracks, details a high school interaction between a boy and a chick he is crushing on. “Kick, Push” is literally about a young boy’s love for skateboarding the streets of Chicago. These tracks are so raw and pure – they almost remind me of a kid telling his buddy a story. So, is Lasers a huge disappointment to both Lupe and his fans? Yes. Does it change the fact the he is one of the greatest lyricists ever to bless our ears with his verses? No. If there is one thing I am certain of, it is this: Lu knows he did not pull through for his fans with Lasers, and he wants nothing more than to bounce back and show that the industry hasn’t changed him. To put it simply, I am not as much disappointed with Lasers as I am straight up excited for what is coming next, because there is nothing more exciting than a dope emcee with something to prove. Below is Lupe’s “Coulda Been” – a throwback (and a personal favorite of mine) for y’all to vibe with.